Companies set high benchmarks in nurturing talent. At the same time, HDFC Bank is a demanding employer, insisting its staff get better and better. 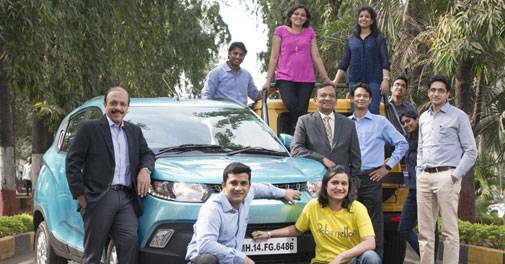 "We work like a start-up," says Priyanka Bakshi, Vice President. "The bank continuously throws challenges at us. Despite having spent 12 years in retail banking, I don't find my job monotonous." Rewards for excelling can be much more than the salary earned - the bank offers employee stock options (ESOPs) to all employees, irrespective of rank, who perform above a certain benchmark. "We are among the few companies in india to have created wealth for our employees," says Philip Mathew, Chief People Officer. ESOPs are certainly one reason why attrition at HDFC Bank, above the rank of Assistant Vice President, is just 2-3 per cent. 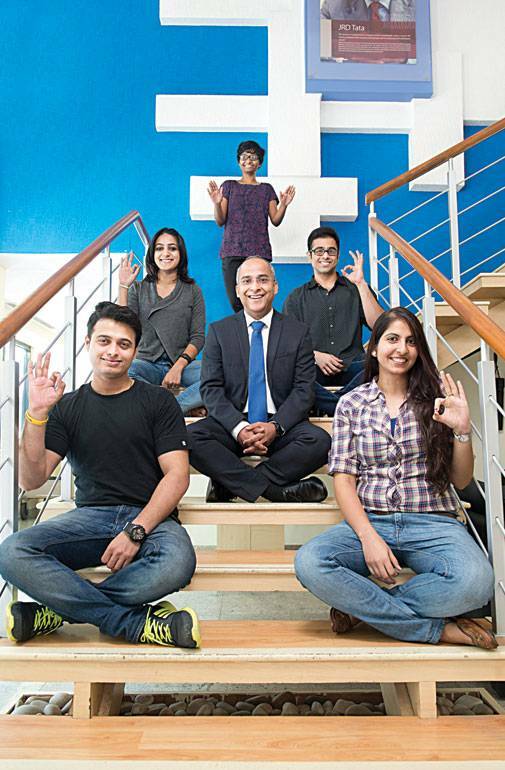 One of India's oldest corporates is changing with the times. In February, Tata Steel changed something that had been continuing for 108 years. It reduced the nearly two-hour lunch break for 28,000 non-shift workers to 30 minutes. In return, the employees got an extra day off every Saturday. "This has improved productivity and reduced costs related to vehicles going out and coming back six days a week during lunch hours, and reduced carbon footprint and traffic congestion in places such as Jamshedpur," says Suresh D. Tripathi, Vice President (HRM), Tata Steel. Tata Steel employs about 89,000 people across the globe. In India, many of its workers are third or fourth generation employees. Though it is difficult to do justice to every employees aspirations, it is managing well. Attrition is as low as 4 per cent. Tripathi says the figure for the steel industry is over 11 per cent. When it comes to human resources, Pawan Goenka, Executive Director, Mahindra and Mahindra (M&M), questions himself rather than others. "Why would somebody want to join us and stay and grow with the company?" So, in 2011, the automaker documented 'Employee Value Proposition'(EVP), on the lines of 'Customer Value Proposition' that others do. M&M's expectations are aligned with its fundamental principles - driving change, alternative thinking and accepting no limits. 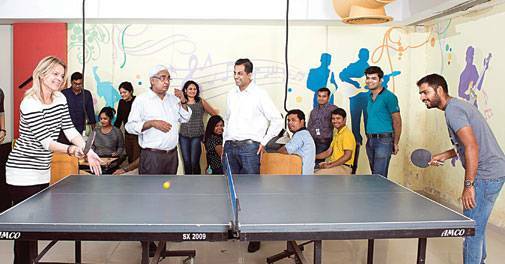 "We have done quite a bit in talent development and management," says Goenka. The M&M group has over 2,00,000 employees in 100 countries. "The outcomes have to be sustained business outperformance, care for stakeholders and nurturing of organisational values," says Rajeev Dubey, Group President (Human Resources and Corporate Services) and CEO (after-market sector). HUL for decades has been the dream job of every management graduate. Its intense people training processes and people - friendly policies are well known. Despite all this, the most sought after recruiter in the Indian corporate sector, like all manufacturing sector companies, has been finding it slightly more difficult to attract and retain talent.The year 2015 saw the manufacturing sector losing talent to e-commerce in a big way, and HUL was no exception. Be it marketplaces such as Flipkart or Amazon, verticals such as Urban Ladder, e-commerce became the sought after job destination for the manufacturing sector employees. However, HUL, say head hunters, has lost the least number of people to e-commerce and that is because of its ability to respond to the situation fast. In the past couple of years, the company has been actively offering its high potential employees opportunities to take charge of a vertical and be completely responsible for its growth. So, not only has HUL started offering entrepreneurial opportunities, head hunters claim that it is even considering offering employee stock options to them. It's a hat trick for US drug major Abbott India. The company has been ranked first for three years in a trot in the pharma and healthcare category of Business Today's annual survey. 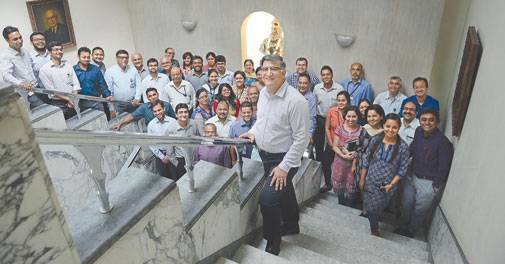 "Abbott follows a 'Growth Oriented Culture' and we provide employees an opportunity to 'Grow with the Leader'," says Bhasker Iyer, Vice President of Abbott's pharmaceuticals business and Country Management Representative in India. .
Abbott is a diversified healthcare company with many leadership positions across nutrition, pharmaceuticals, devices and diagnostics verticals in India. 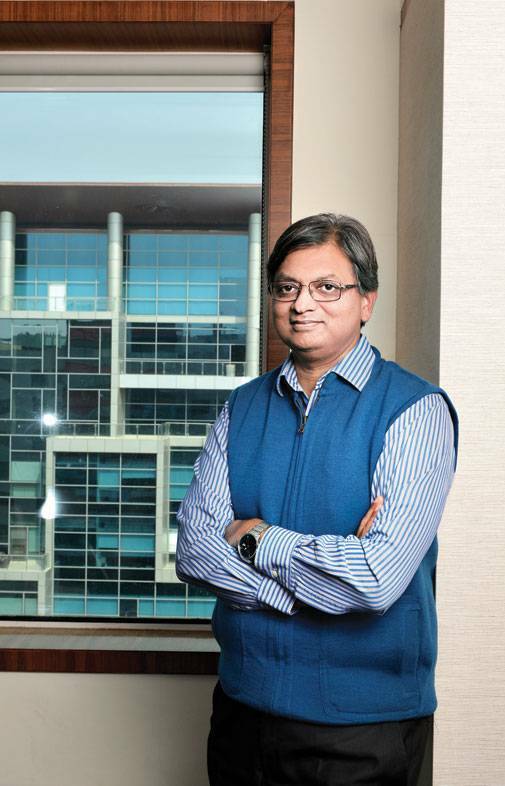 This provides employees career opportunities across all of these businesses, says Bhaskar. More than 50 per cent people who quit their job at Bharti Airtel want to return. That's a startling figure for a company in a sector known for high employee burnout, work pressure and intense competition. Unlike other organizations, Bharti Airtel's exit interview takes place a few days after an employee leaves the organization. The idea is to find out how the employee feels in the new workplace. "We have a robust exit interview process. People say that they wish they hadn't done that," says B. Srikanth, Chief Human Resources Officer, Airtel. Srikanth says that other telecom companies look at Airtel employees as finished products. "For people who want to build digital businesses, Bharti Airtel is a one-stop shop. We tell our people that start-up environment is available in Bharti Airtel itself. If you think of something, you have the power and ability to do execute it, implement it and see it come to life," he adds.